Sauromates I was a prince and Roman client king of the Bosporan Kingdom. He was the son and heir of the Bosporan King Rhescuporis I by an unnamed wife, and was of Greek, Iranian and Roman ancestry. Sauromates I continued his father’s legacy of rebuilding the Bosporan Kingdom. In 68, Rhescuporis I had restored the Bosporan Kingdom, previously a part of the Roman province of Moesia Inferior, as a semi-independent Roman Client State. 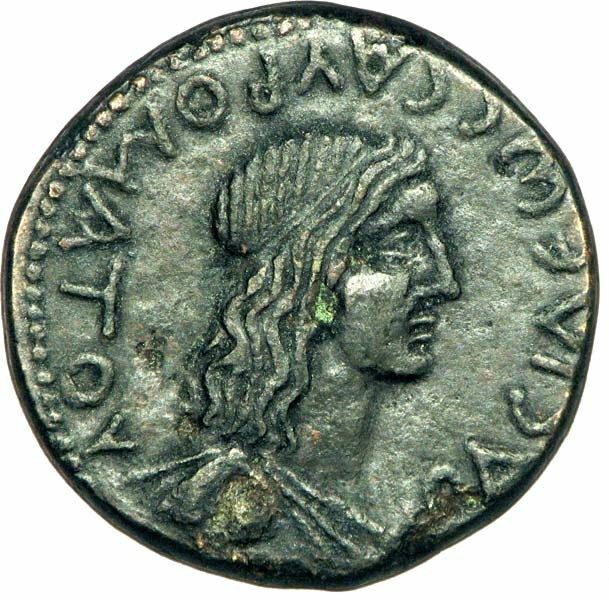 On coins, his royal title is in Greek: ΒΑΣΙΛΕΩΣ ΣΑΥΡΟΜΑΤΟΥ or of King Sauromates. Sauromates I married an unnamed woman and had a son called Cotys II. Cotys II would succeed his father. Through his son, Sauromates I would have three descendants ruling the Bosporan that would bear his name.